Rick Volner Jr. was just a few months out of college when he got his first job in the sugar industry. He worked in water reclamation. The big mill on Maui, with its power plant and machinery, attracted him. It was a great place for a mechanical engineer. He did well and moved into farm management, overseeing 9,000 acres from seed to finished sugar. From there, it was on to senior vice president and finally plantation general manager. Volner has 20 years on the job. That might seem like a lot by today’s fast-paced career standards. But it’s not for Volner and the countless others who built Hawaii’s proud sugar industry. This winter marked the end of sugar’s long run in Hawaii. 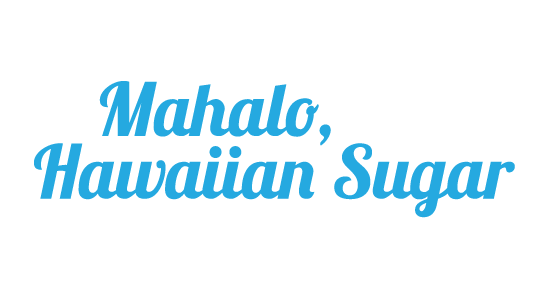 Hawaiian Commercial & Sugar Company, a division of Alexander & Baldwin, completed its 145th sugarcane harvest and closed. It was the last mill in Hawaii – a state that is believed to have some of the most fertile sugarcane fields in the world. Flat prices over the last four decades and rising expenses made it impossible to continue making sugar, says HC&S CEO Chris Benjamin. Benjamin credits sugar with more than just providing jobs for generations. He says it built Hawaiian society. For many workers, it’s been hard to see the mill close. And everyone at HC&S should be proud of what they built.